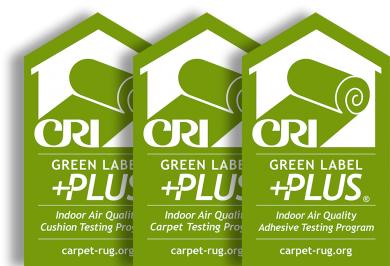 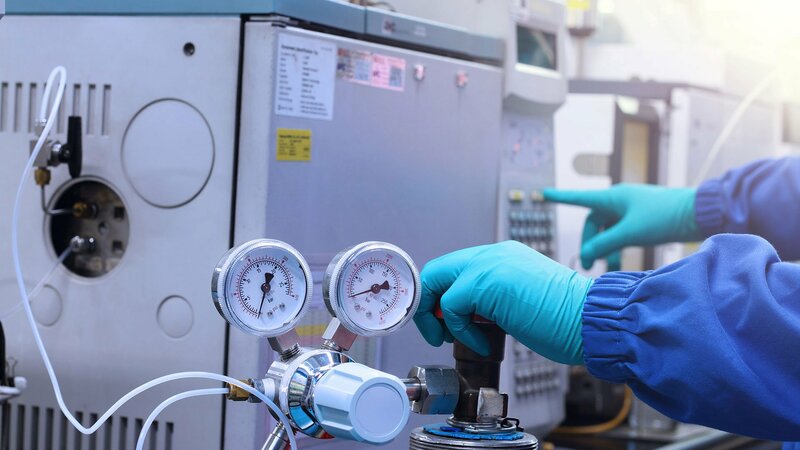 Green Label Plus (GLP) ensures that customers are purchasing among the lowest emitting carpet, adhesive, and cushion products on the market. 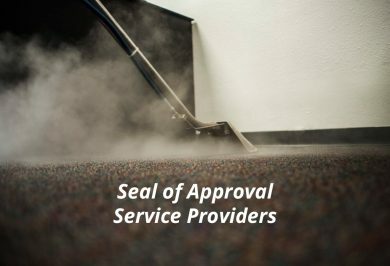 The Seal of Approval (SOA) program certifies superior carpet cleaning products, equipment, and service providers. 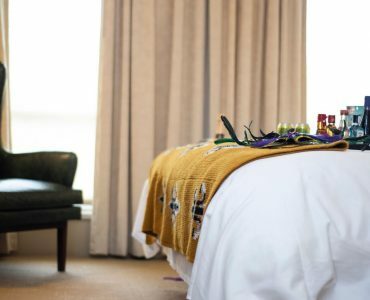 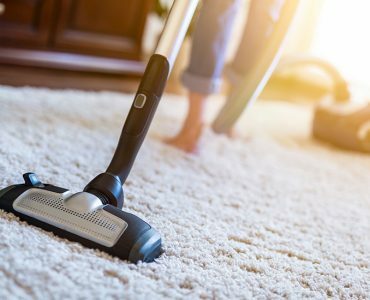 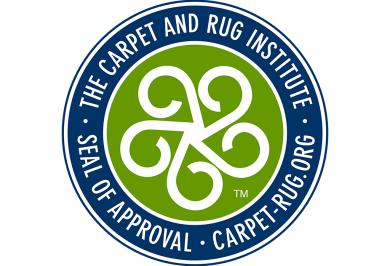 To maintain the peak performance and beauty of carpet, the Carpet and Rug Institute recommends periodic professional cleaning. 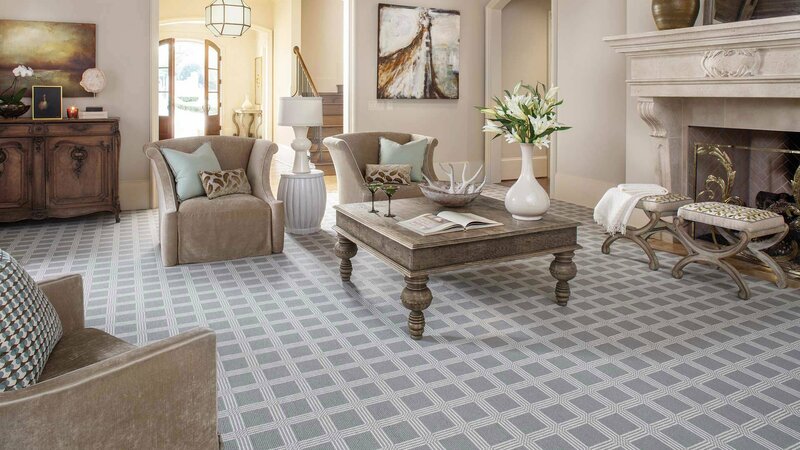 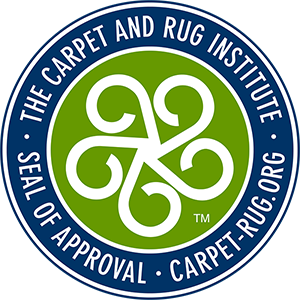 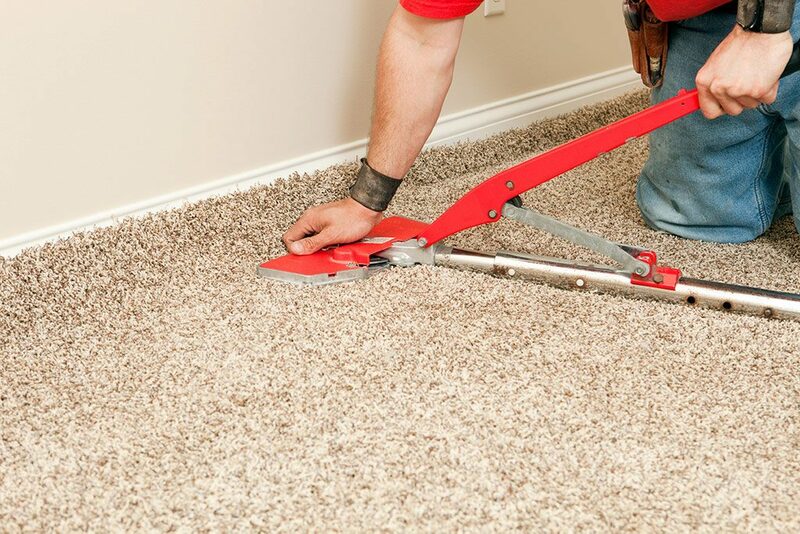 The Carpet and Rug Institute’s 104 and 105 Carpet Installation Standards are the only carpet installation standards created and supported by the industry.